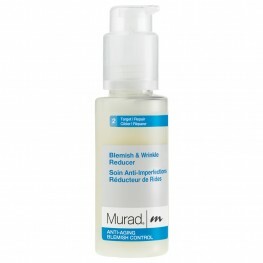 If you've tried other acne, spot or blemish products with no success, you're not alone. 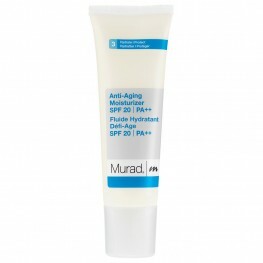 Murad Blemish products are different. Our Blemish products balance oil production to soothe inflammation without drying out your skin. Achieve clear, healthy, beautiful skin in less than 4 weeks. 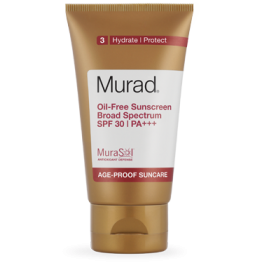 Oil-Free Sunscreen Broad Spectrum SPF 30 | PA+++ We all know how important it is to wea..